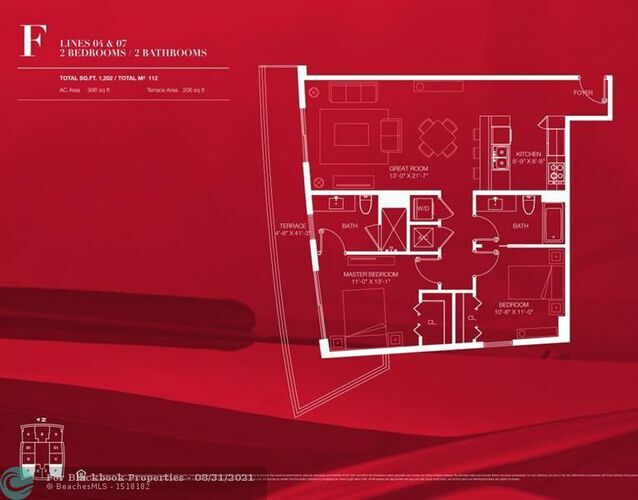 Vacant and move in ready ! 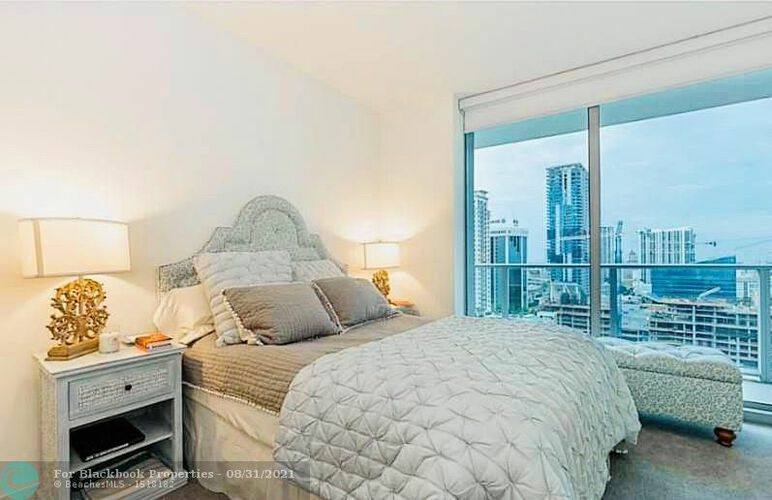 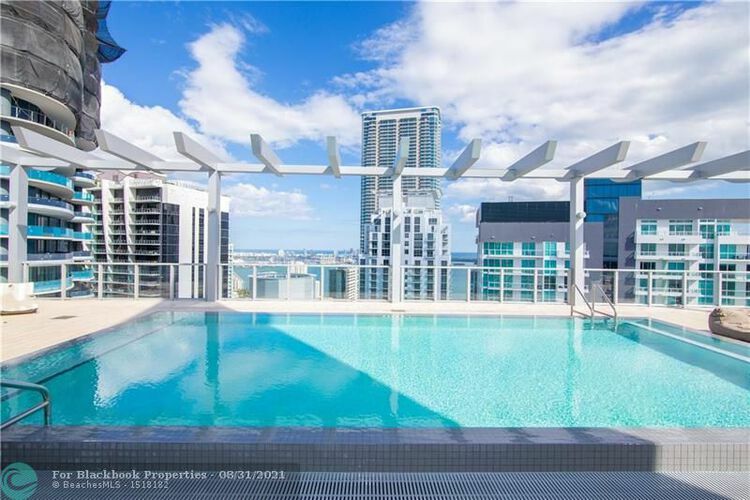 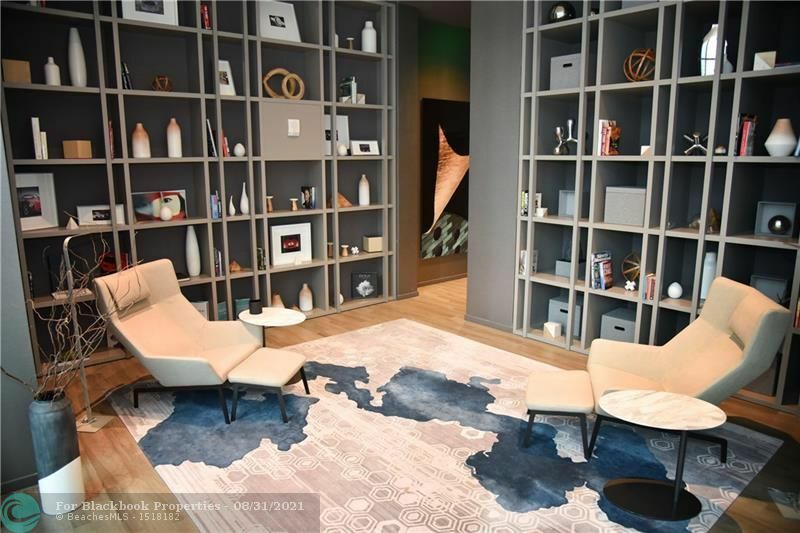 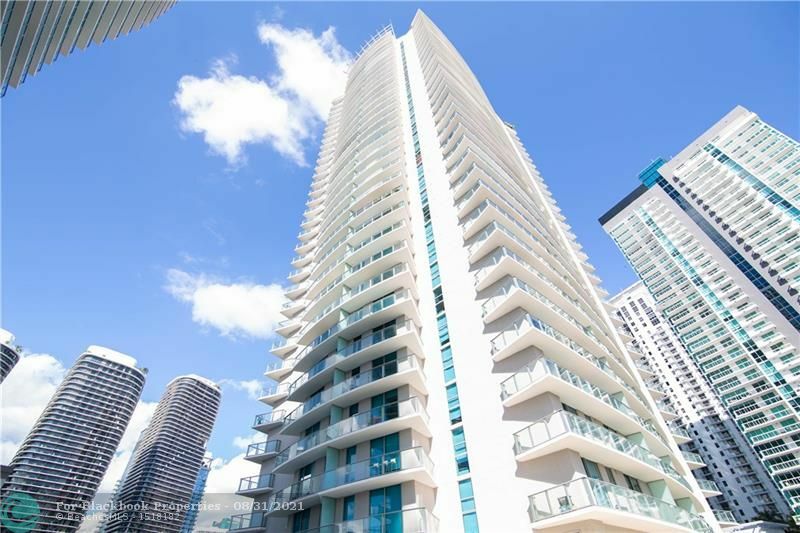 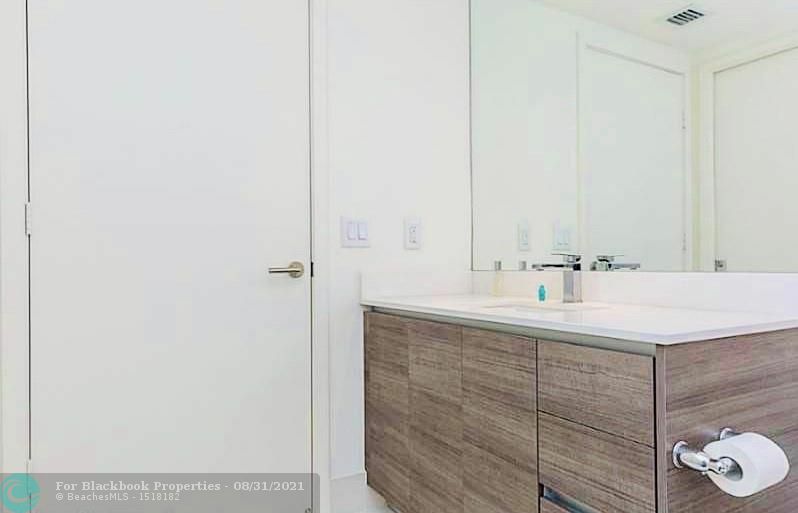 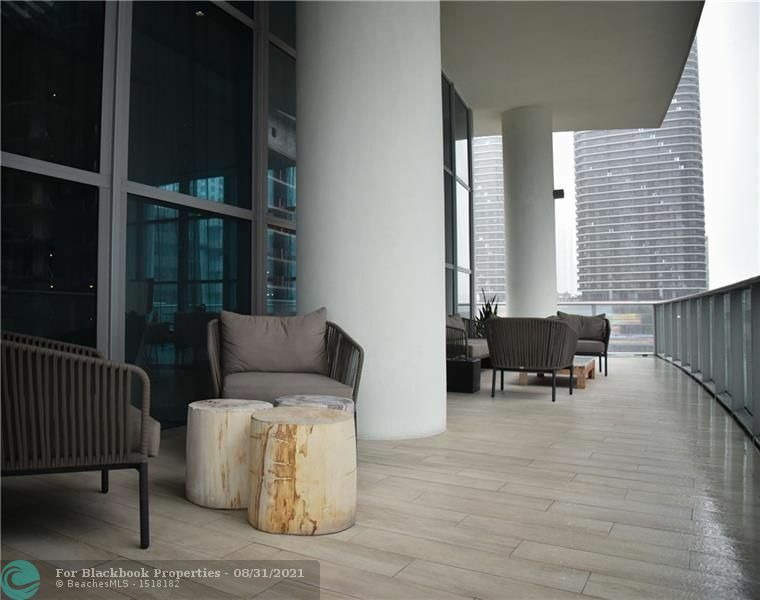 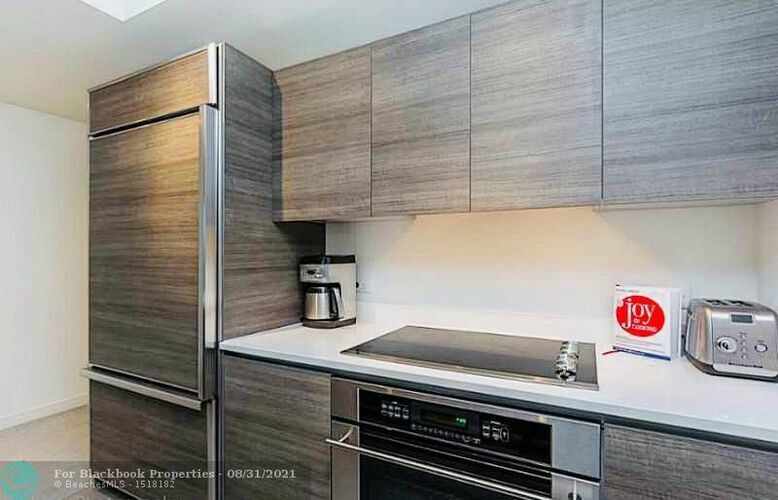 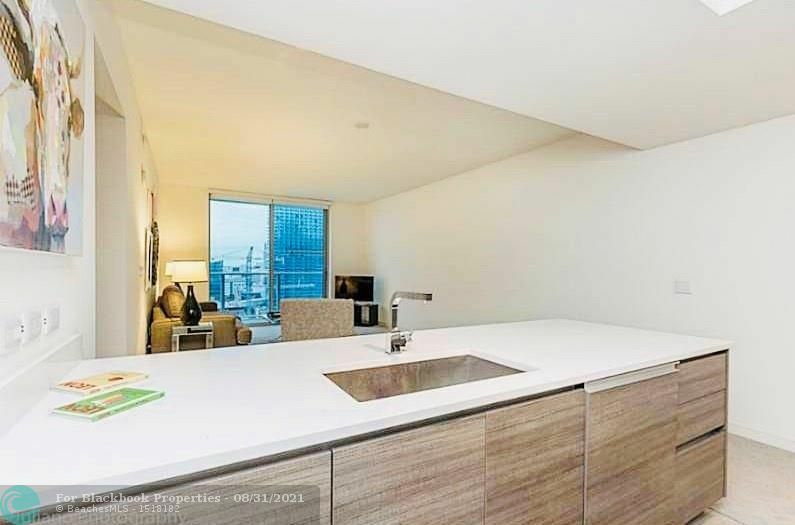 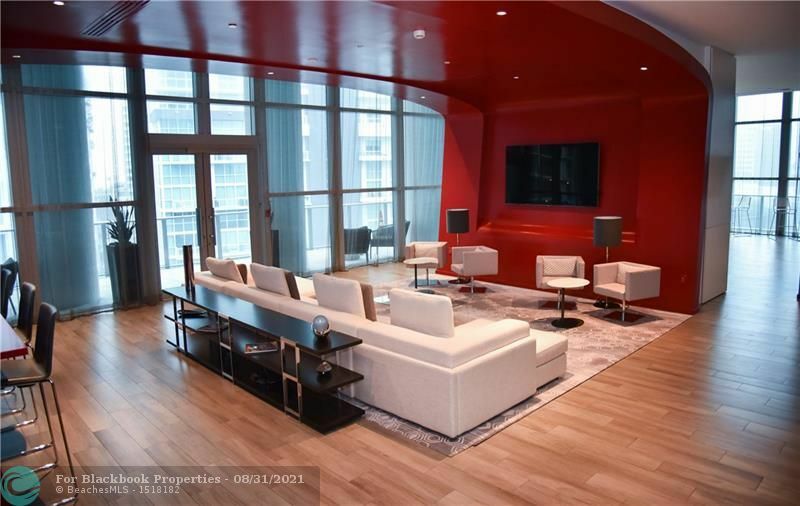 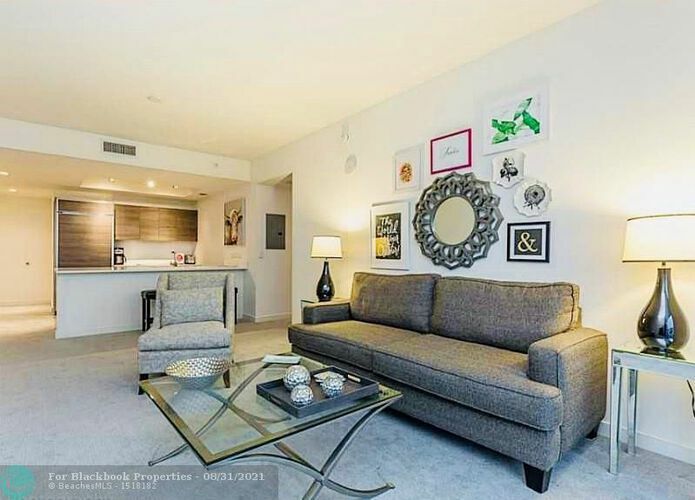 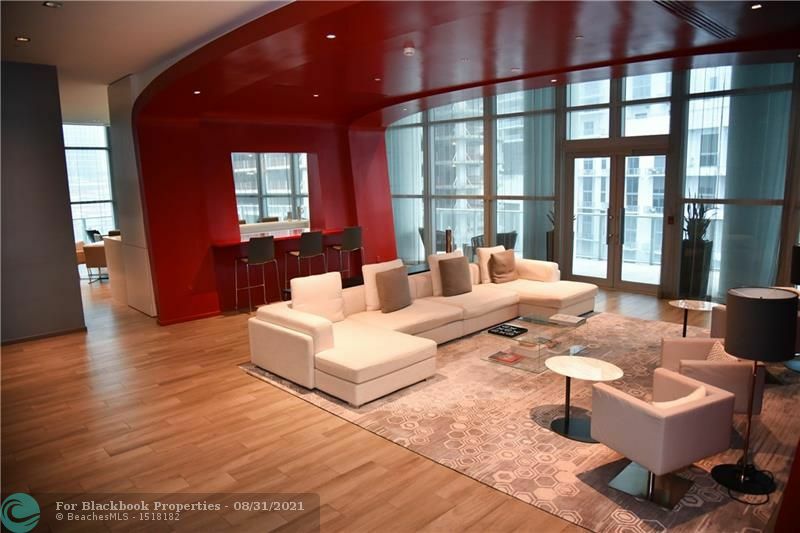 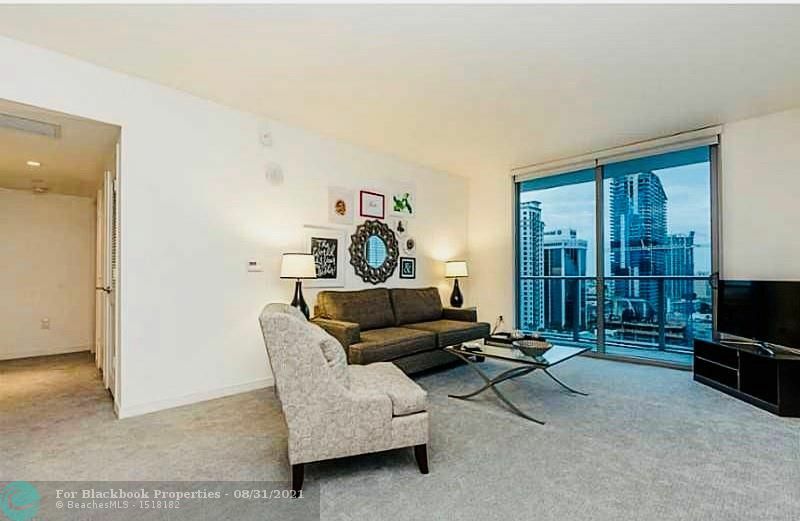 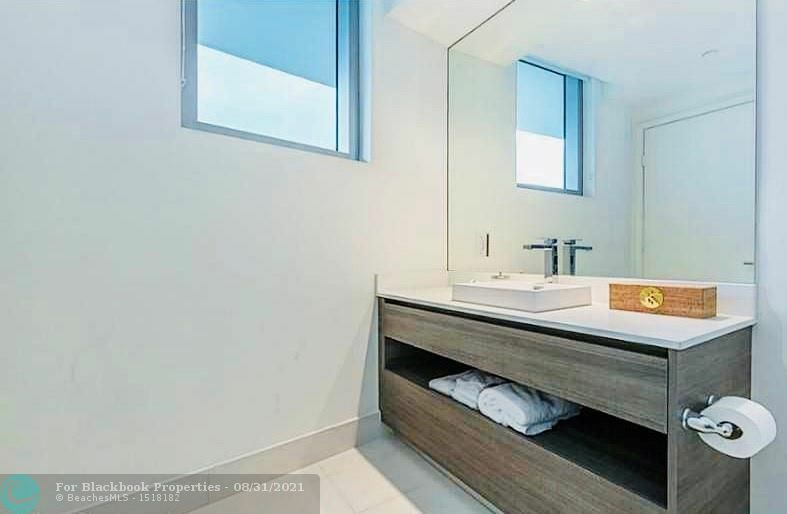 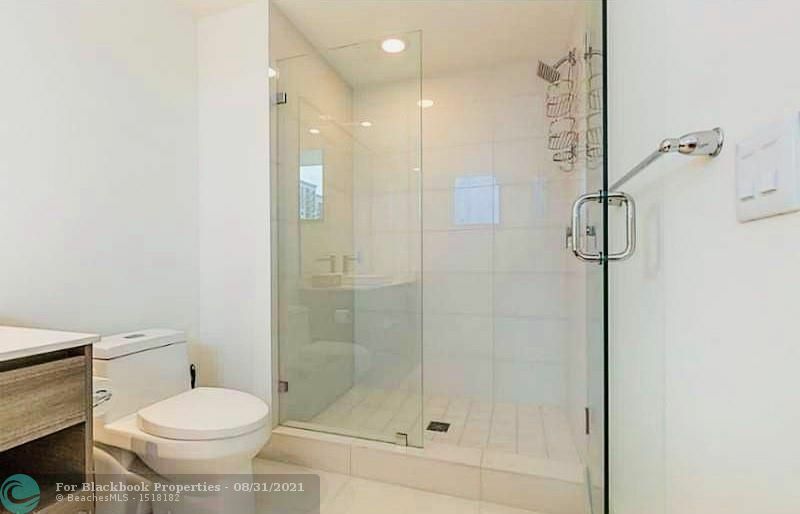 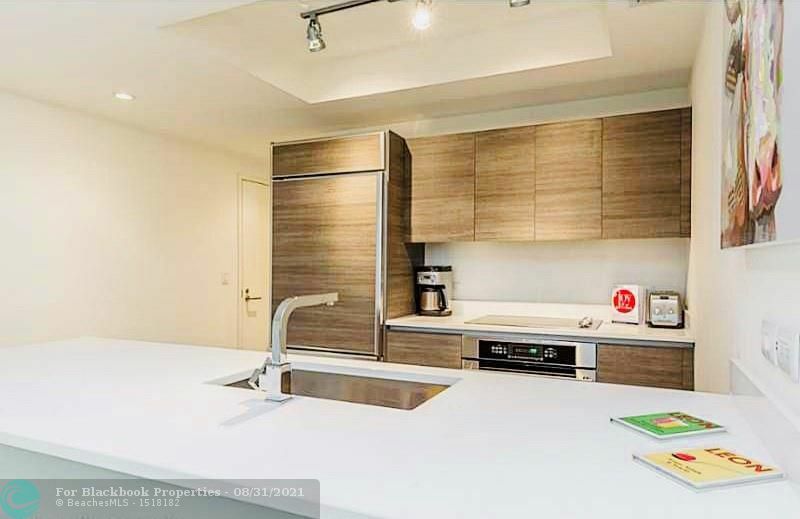 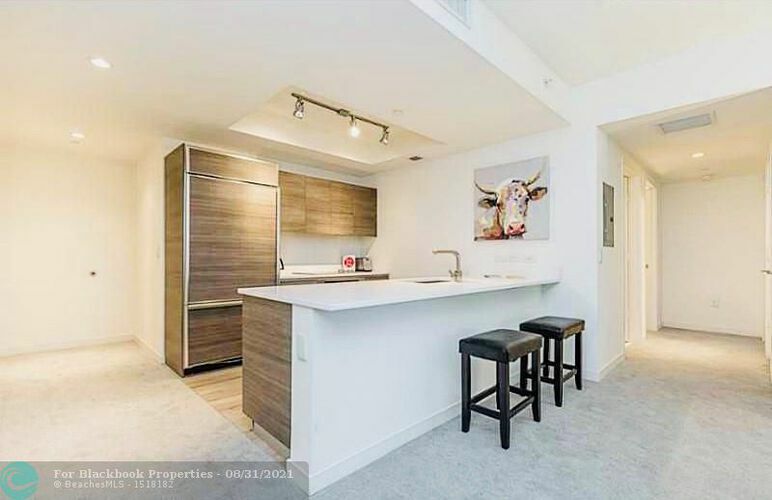 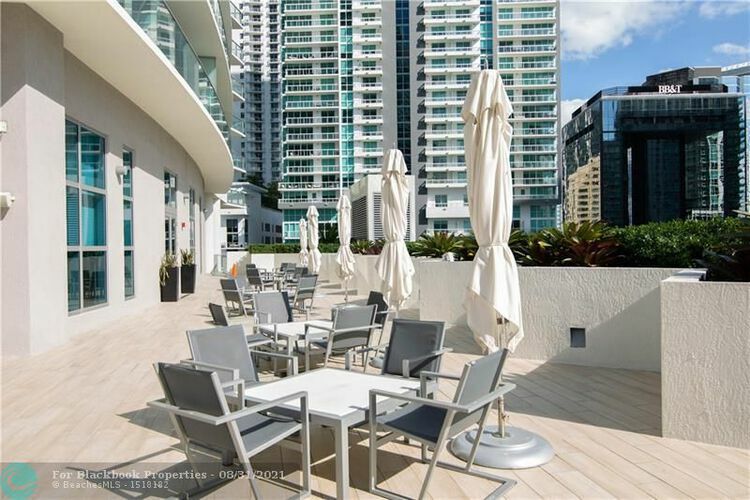 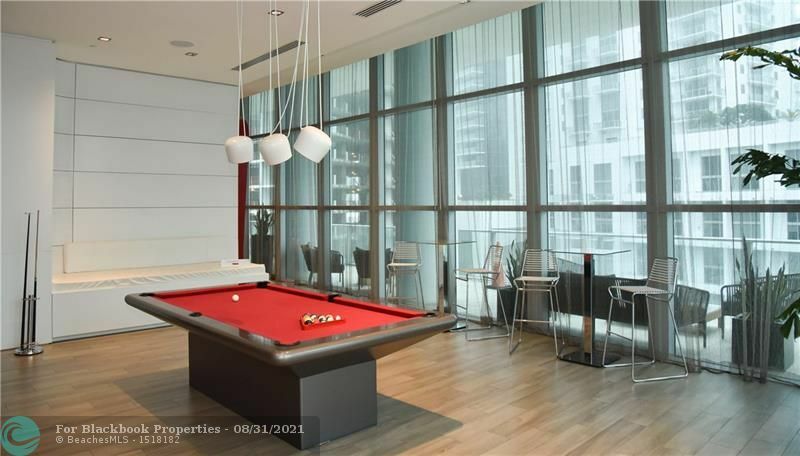 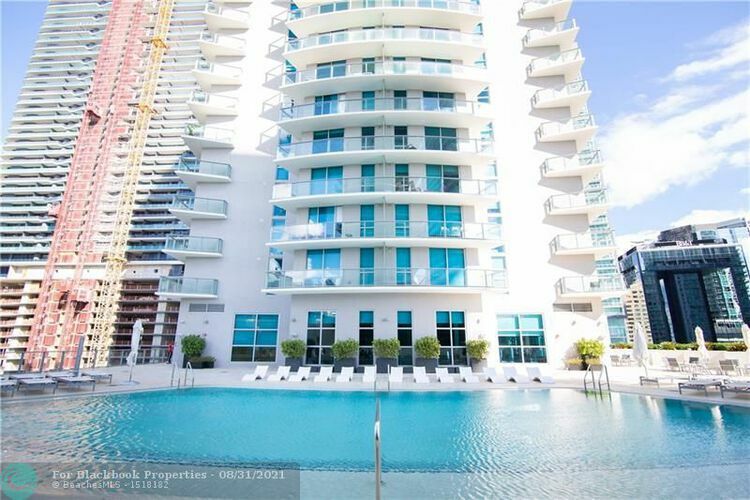 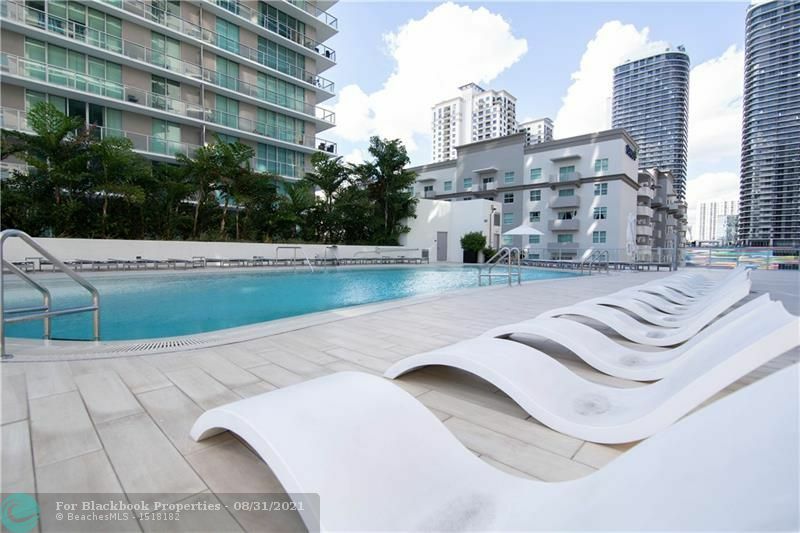 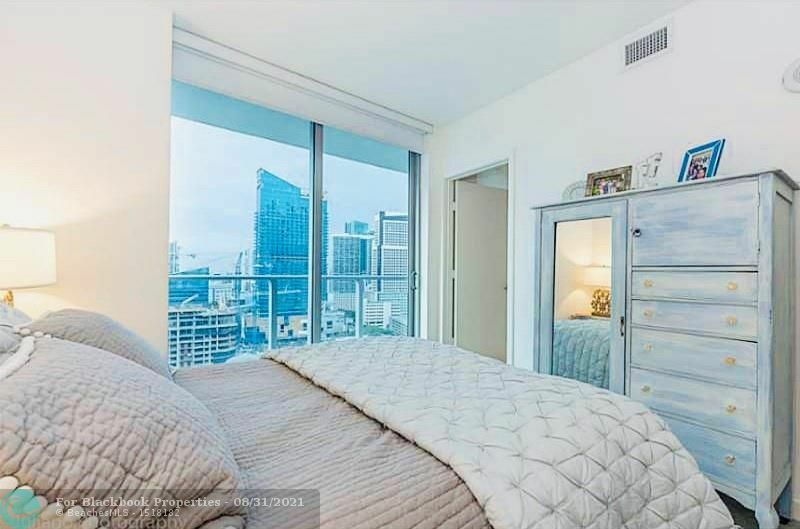 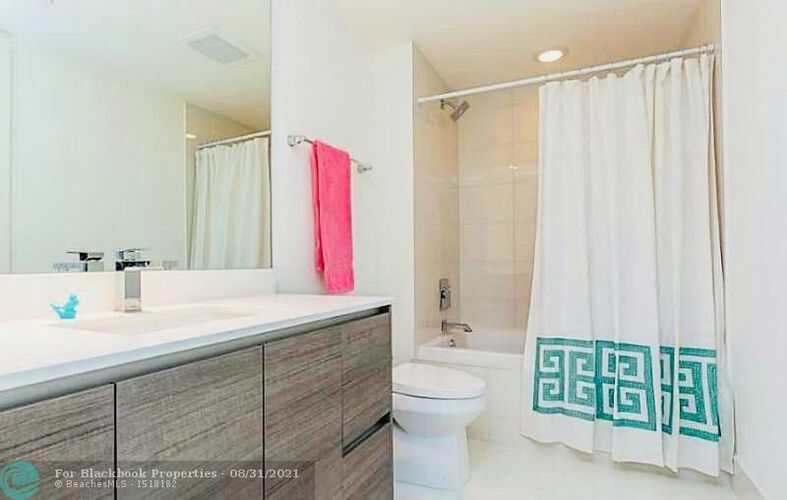 Priced to sell 2 beds / 2 baths at millecento located in the heart of Brickell. 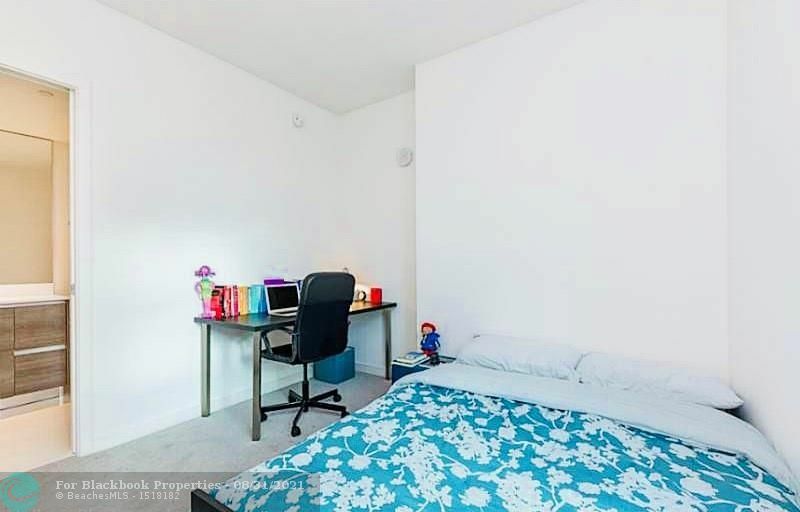 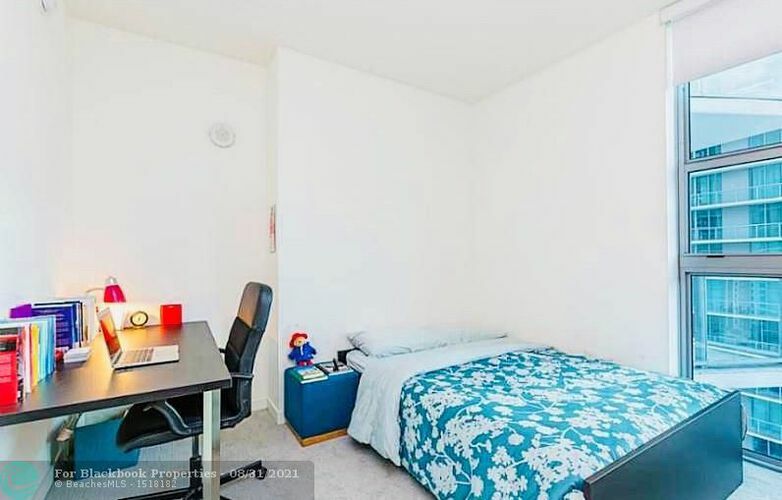 Corner apt with amazing city views. 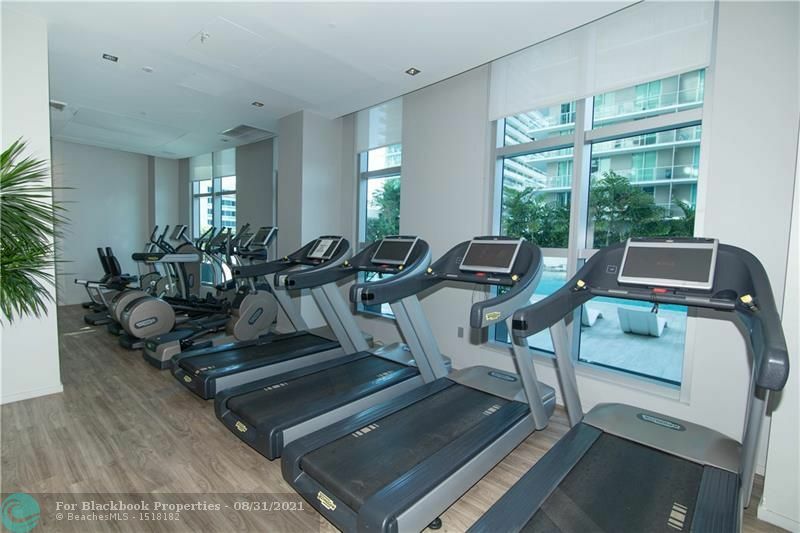 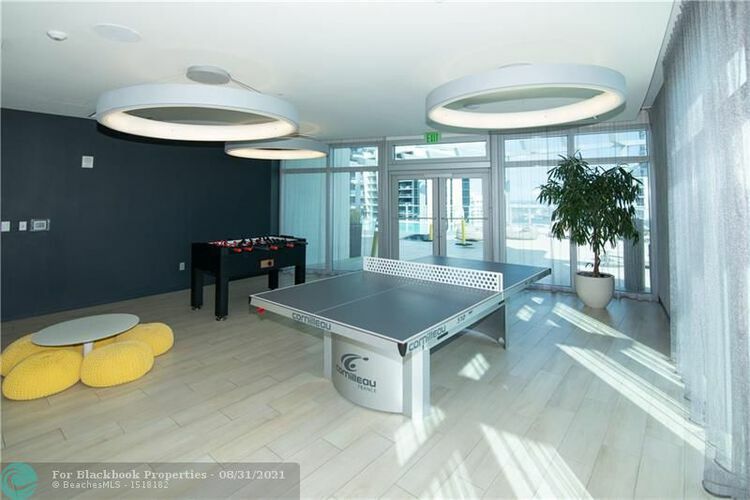 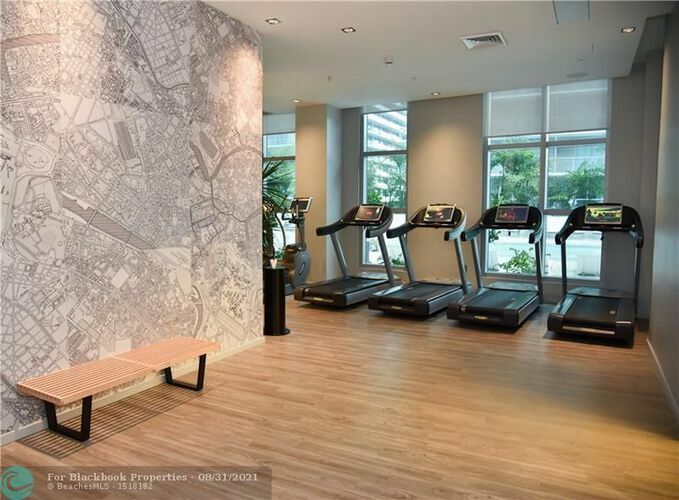 Great building amenities includes roof top pool , saUna, theatre , gym and more. 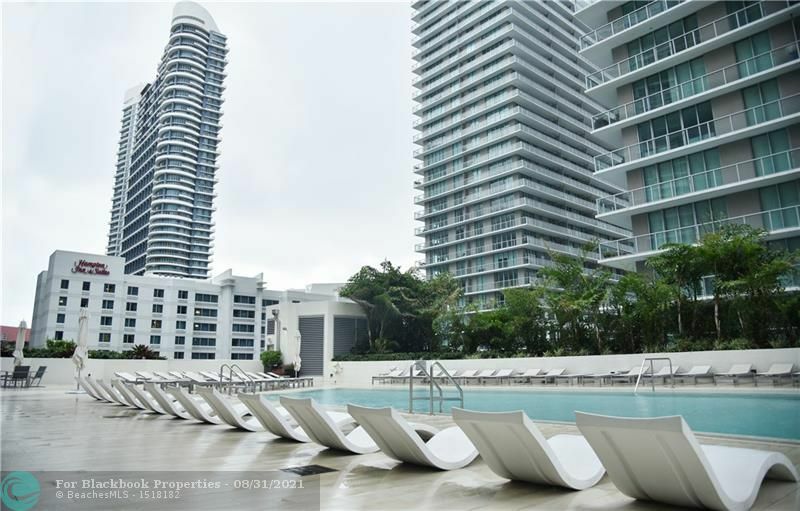 Enjoy the best of Brickell now !! CondoBlackBook.com and HB Roswell Realty are not responsible for the accuracy of the 1100 Millecento condos in Brickell Miami information listed above. The data relating to real estate for sale on this web page comes in part from the Internet Data Exchange Program and the South East Florida Regional MLS and is provided here for consumers personal, non-commercial use, It may not be used for any purpose other than to identify prospective Miami Beach area condos consumers may be interested in purchasing. Data provided is deemed reliable but not guaranteed. Listing provided by Novus Realty LLC.